A session exploring the work of the Drawing Office at the NT with staff Alan Bain, Emma Pile and Dan Radley- Bennett. From set drawing, CAD drawing, 360 digital drawing and VR technologies, the work of the Drawing Office is a key part of the process of creating theatre. 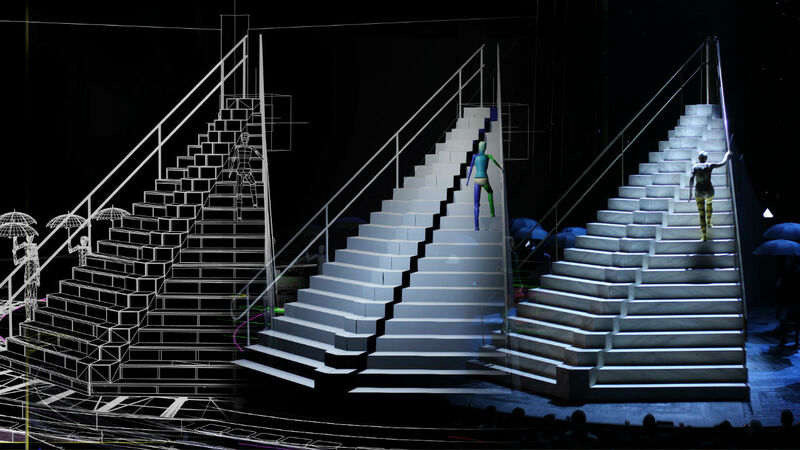 Hear from NT staff on their work and find out about the new and emerging technologies which are helping to create ever more complex set designs.